In 1985, Madonna made a cameo appearance in the movie Vision Quest as a singer in a club, who performs the song Crazy For You. This lovely ballad was released on March 2, 1985. 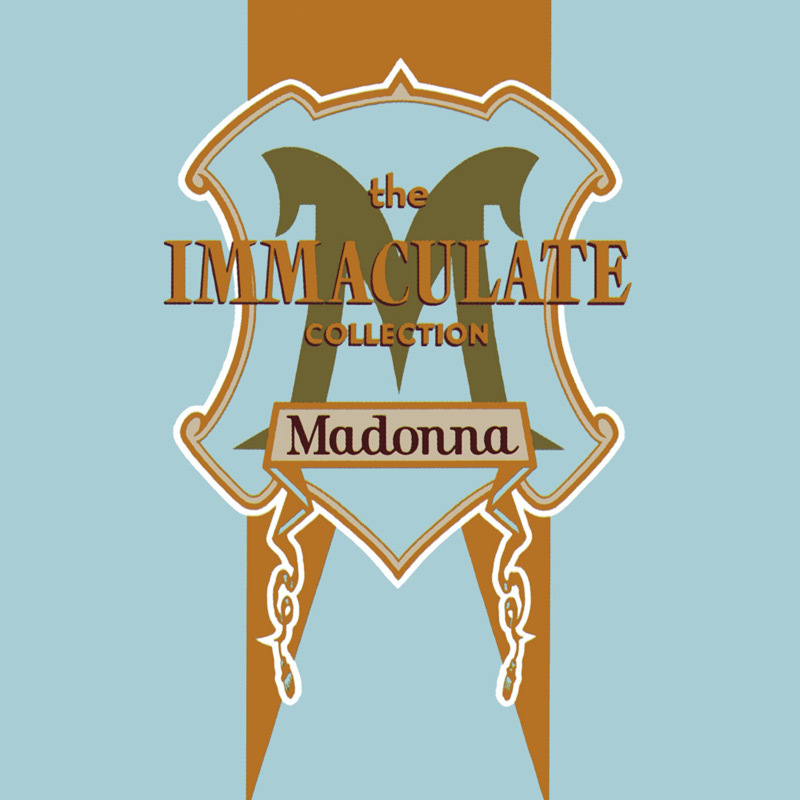 It became Madonna's second #1 hit in the US (after Like A Virgin) and was certified Gold. It also reached #1 in Australia and Japan, and #2 in the UK (behind Sister Sledge's 'Frankie'). Crazy For You was Madonna's first single to receive a Grammy nomination for 'Best Pop Vocal Performance'. While the single scored high, the movie didn't. That's why the movie was released in Europe with the title "Crazy For You". 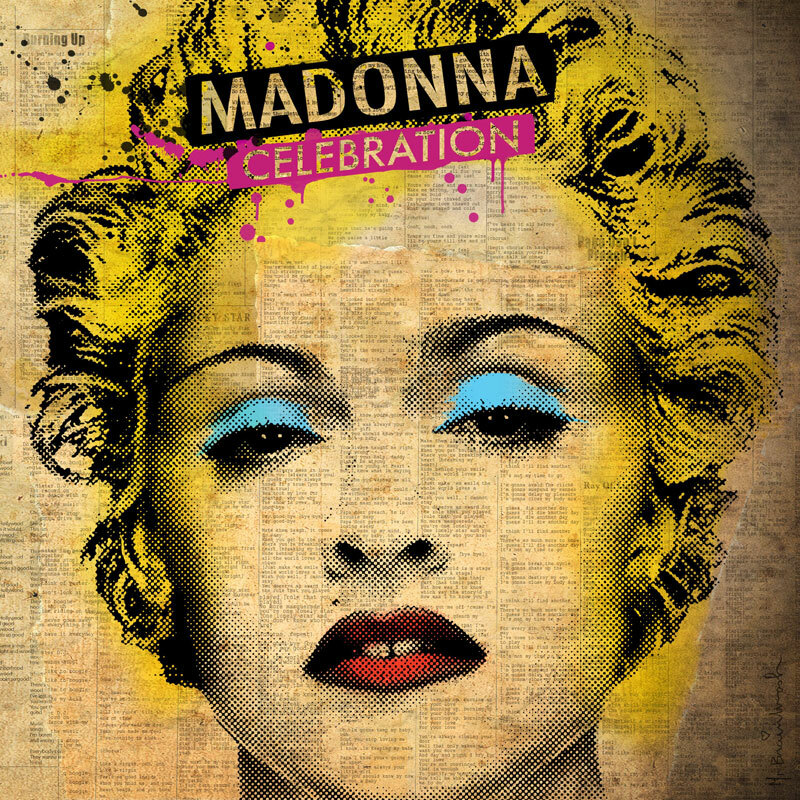 Because of the huge success of the single a second Madonna song from the movie was released: Gambler. 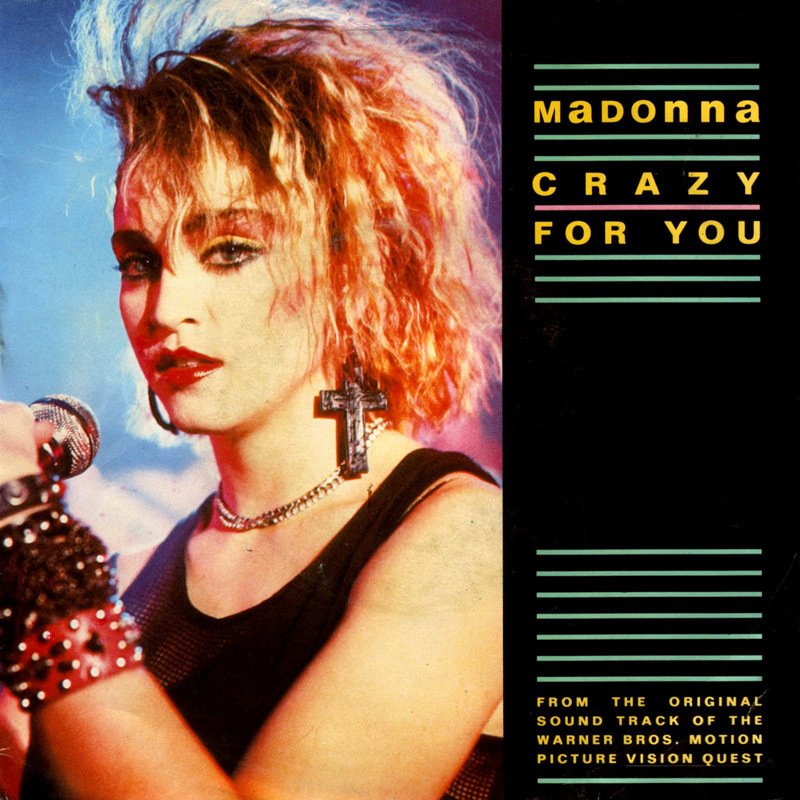 In 1991, Crazy For You was re-released in the UK to promote The Immaculate Collection and had to settle again for a #2 peak for 2 weeks (Respectively 'Do The Bartman' & The Clash's 'Should I Stay Or Should I Go' stole the top spot). The video, directed by Harold Becker, shows parts of the movie Vision Quest. We see how wrestler Louden Swain (Matthew Modine) falls crazy in love with Carla (Linda Fiorentino). Meanwhile Madonna sings about their love in a night club. Crazy For You was performed for the first time live on the Virgin Tour. It was the only slow-tempo performance of the show with Madonna mostly sitting on the stairs, naturally making it the best vocal performance of the concert. Crazy For You was the surprise song in the Latin / Gypsy Segment of the Rebel Heart Tour in The Philippines (2nd show), Singapore and Brisbane (1st show).